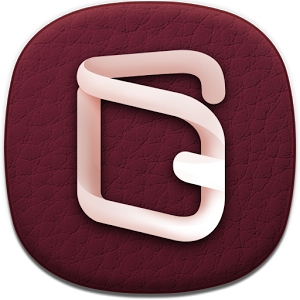 Samsung has dropped Samsung Wallet into the Play Store, an app previously only available through Samsung Apps on devices such as the Galaxy S4, Note 2, and Galaxy S3. We first heard about the offering back at this year's Mobile World Congress, and its functionality hasn't changed from what was promised. 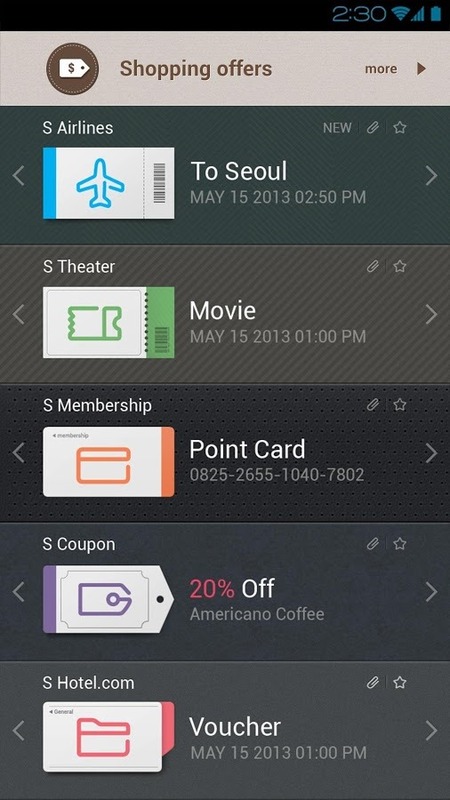 This remains Samsung's answer to Apple's Passbook, just easier to find than before. 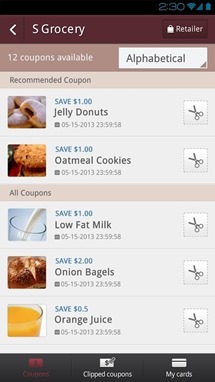 The app functions like a digital wallet, holding coupons, tickets, and gift cards from select partners. This won't replace physical wallets though, as it's not integrated with an actual payment system, nor is there NFC integration in anyway. 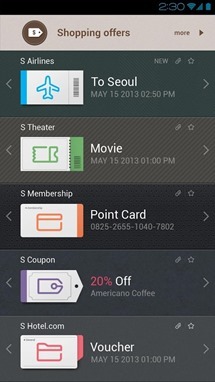 Still, Samsung Wallet does support importing from other applications, and it's packed with quite a few features. 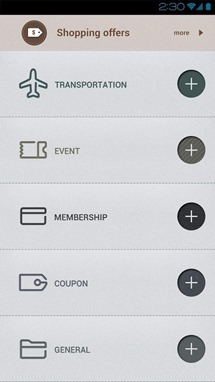 Offers 5 default categories for easy management of Tickets. You can also add categories for more personalization. Customizable time and location-based reminders to show the Tickets at the right time and place. Samsung Wallet is available for free, but don't be surprised if you're greeted with "This app is incompatible with all of your devices." The name kind of gives it away.